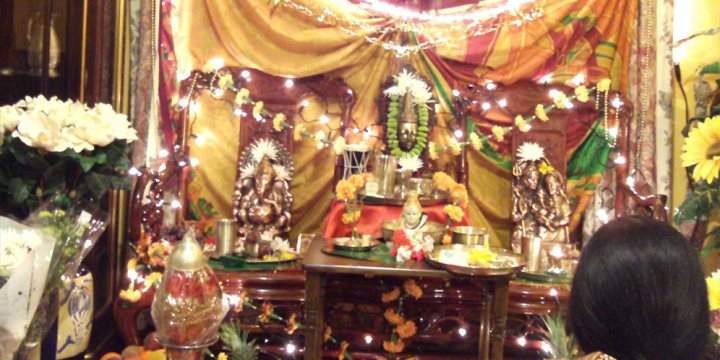 The Goan calendar is filled with all kinds of festivals and events - both Hindu and Christian in origin. Here is a selection of a few of our favourites - we hope you can discover some celebrations during your holiday in Goa. If you would like more detailed information about some of Goa's festivals and events, visit our blog. Shantadurga is a Hindu festival where a solid silver statue of the goddess Shantadurga is carried from the village of Fatorpa to Cuncolim. It is a lively five day event where a funfair and market stalls are set up to celebrate the occasion. Celebrating the day Goa became part of India with patriotic displays on cars, buildings and houses. 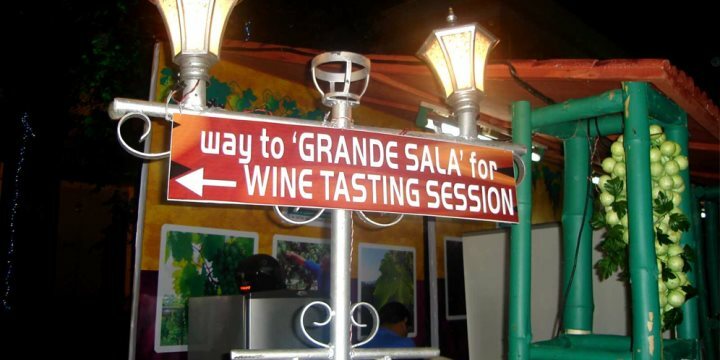 Organized since 2005, the Grape Escapade in Panjim has wines, haute cuisine and an entertainment extravaganza. The grape stomping, which is a tradition at the festival, is a source of much delight and fun for the visitors and is an intrinsic part of the festival. Holi Festival or the Festival of Colours is one of the most celebrated festivals in India and is the first in the Hindu calendar. Marking the arrival of spring, it commemorates fertility and good harvest with the throwing of colourful paint and water. The temples in the south of Goa celebrate Holi festival with the most enthusiasm. 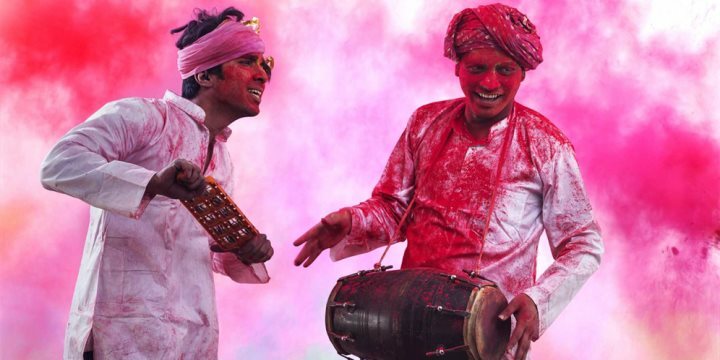 Find out more about Holi Festival on the blog. Find a holiday to Goa during Holi 2019. A Hindu festival celebrating the anniversary of Shiva’s creation dance and wedding day. Celebrations are held all over Goa. 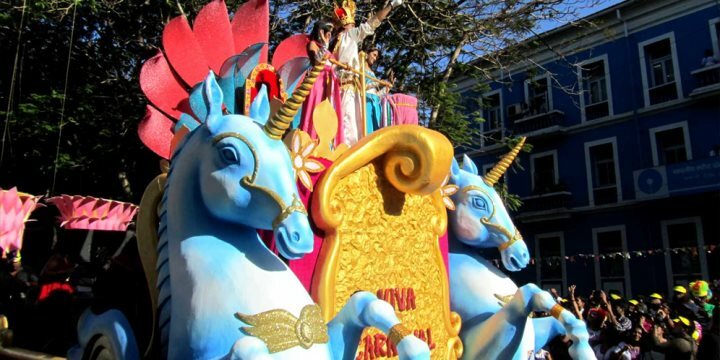 The capital Panjim comes alive during this three day Goan Carnival, including colourful processions of floats, live bands and dancing inspired by Brazilian Mardi Gras. Although not as authentic as in the past, this carnival is perfect for keen partygoers who can dance the night away. Find a holiday to Goa during Carnival 2019. One of the most colourful festivals in Goa, Shigmo is celebrated by the Hindu majority with joyous festivities and elaborate parades. 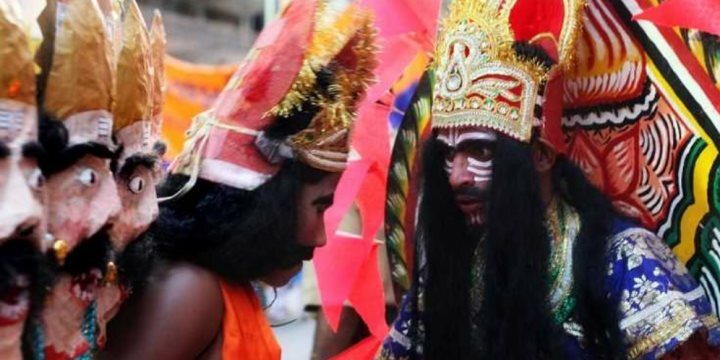 On the eve of Shigmo, a fiesta of colour and rich cultural heritage unfolds across the length and breadth of Goa. Also known as Shigmotsav, the festival spans over a fortnight, with different days earmarked for celebrations in diverse areas. 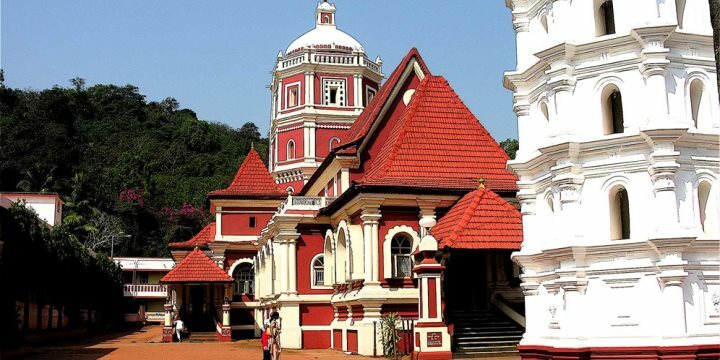 Mass is held in churches throughout the state with Old Goa holding the largest services. Find out more about holidays to Goa in Easter on the blog. Find a holiday to Goa during Easter 2019. 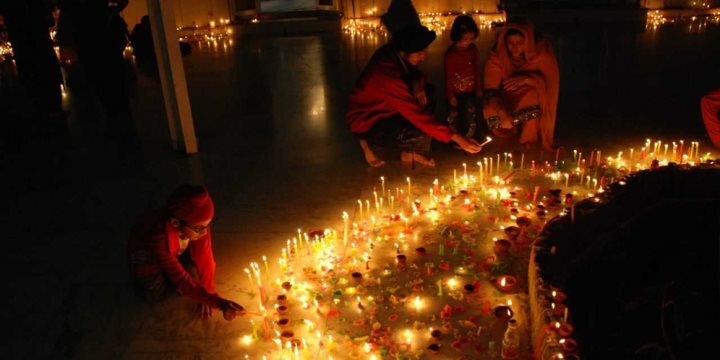 The Hindu festival of light is a five day event celebrating the triumph of good over evil. The festival features the lighting of lamps, hanging of paper lanterns and the giving and receiving of sweets. Discover more about Diwali on the blog. Find a holiday to Goa during Diwali 2018. India’s equivalent of the Canne Film Festival, this event welcomes film-makers and actors from all over the world to the state capital Panaji. The festival is currently being held at Maquinez Palace in the capital. 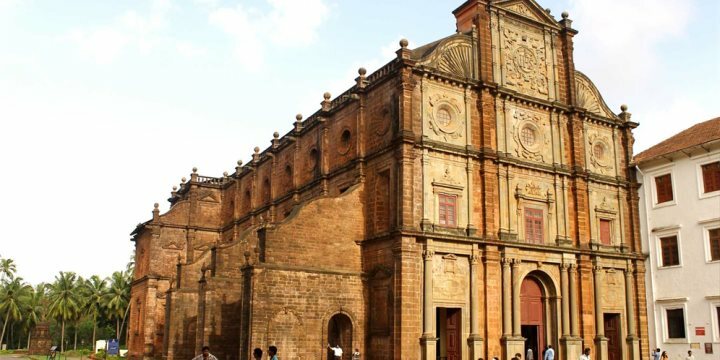 The biggest of all Christian Festivals in Goa is the Feast of St Francis Xavier or Goinchea Saibache Fest, (Lord of Goa Festival) as it is known locally, when thousands from across the world visit to participate in the morning mass in Old Goa. 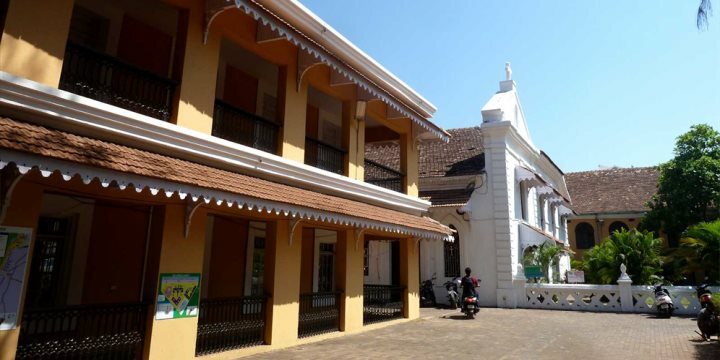 Held on the anniversary of his death, this festival celebrates the life of the Saint who brought Christianity to Goa. Find out more about this event on the blog. Find a holiday to Goa during the feast of St Francis Xavier in 2018. 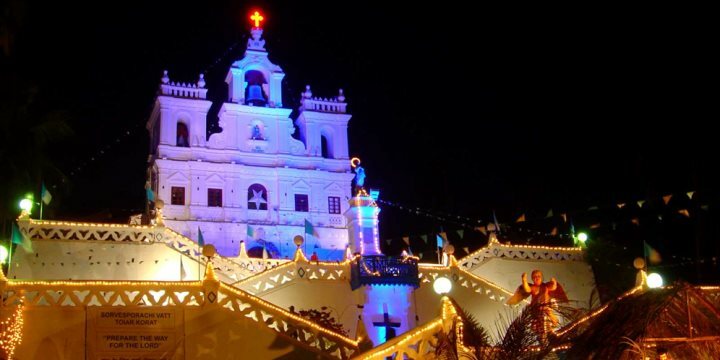 Christmas in Goa is a magical time, Goa celebrated by both Hindus and Christians alike. 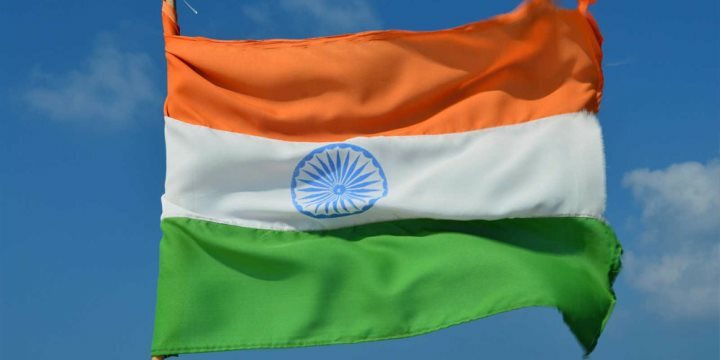 The day is commemorated with feasting, fireworks and many festivities all over the state. Find a holiday to Goa over Christmas and New Year 2018/19. 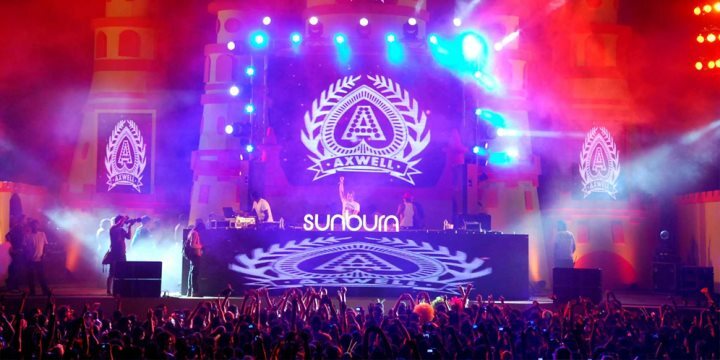 A 3 day electronic dance festival held in the beach and party destination Vagator, Sunburn festival is considered to be Asia's largest music festival. An amalgamation of music, entertainment, food and shopping, it was ranked by CNN in 2009 as the 9th best festival in the world.